With the death of Alexander the Great in 323 BC, the empire he had conquered became the source of contention between the generals who had helped lead his troops to victory. You are one of these generals with various armies at your disposal. 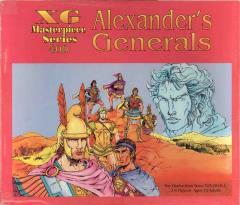 Attempt to unite Alexander's empire under your own rule.